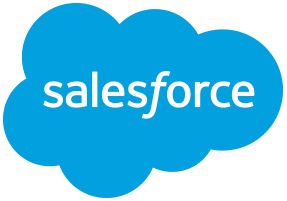 Why connect Salesforce + Asana? Deals are won by teams, not individuals. But working across multiple teams often leads to miscommunication and dropped balls. 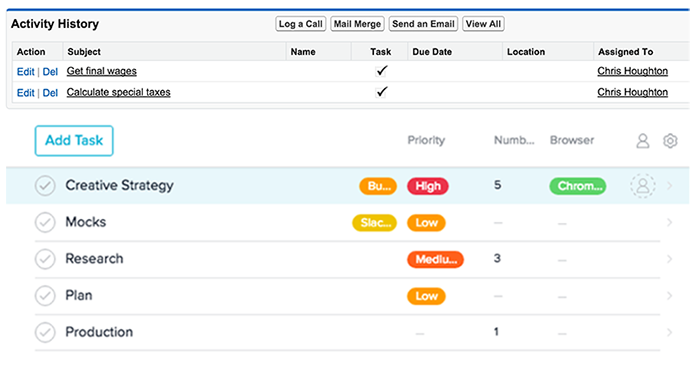 When you connect Asana and Salesforce, everyone knows the work they need to do to help close deals and maintain customer relationships.